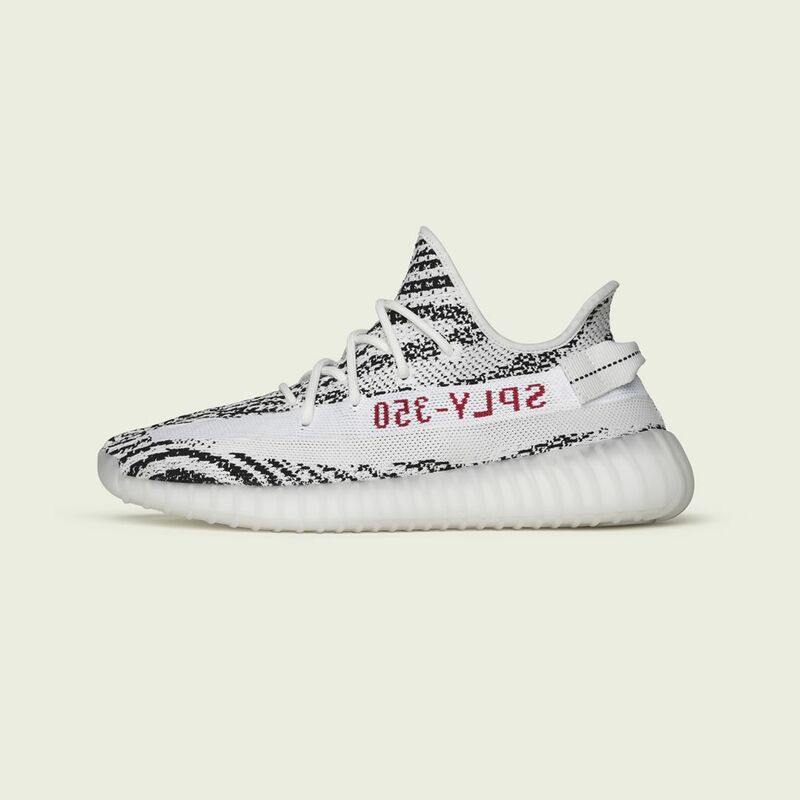 The adidas Originals YEEZY BOOST 350 V2 ‘Zebra’ is next in line for the long running creative collaboration between adidas and Kanye West, and see’s the longstanding YEEZY silhouette dressed in an animal-inspired colour palette. Just like its predecessors, the YEEZY BOOST 350 V2 features signature centre stitching down the upper, and plays host to adidas’ innovative technologies. With a midsole tooled with BOOST technology, each step is guaranteed to be just as cushioned as the last, and the pair’s Primeknit upper boasts the brand’s most advanced digital knitting techniques, ensuring comfort all day long. 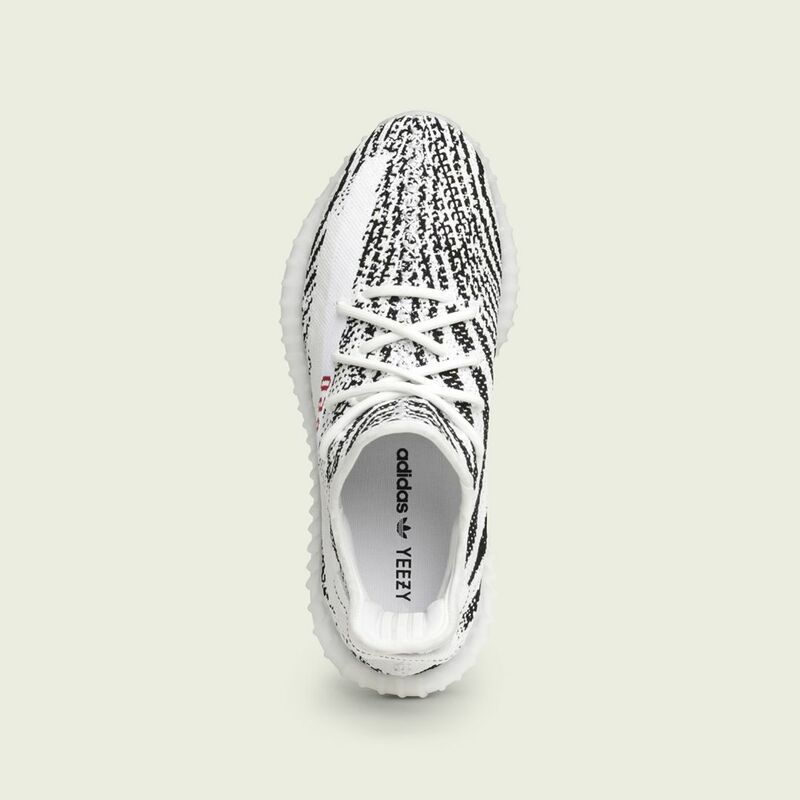 The 350 V2 ‘Zebra’ iteration sees the stand-out trainers adorned in a striking two-tone pattern with shades of black and white encompassing the sock-like Primeknit upper. 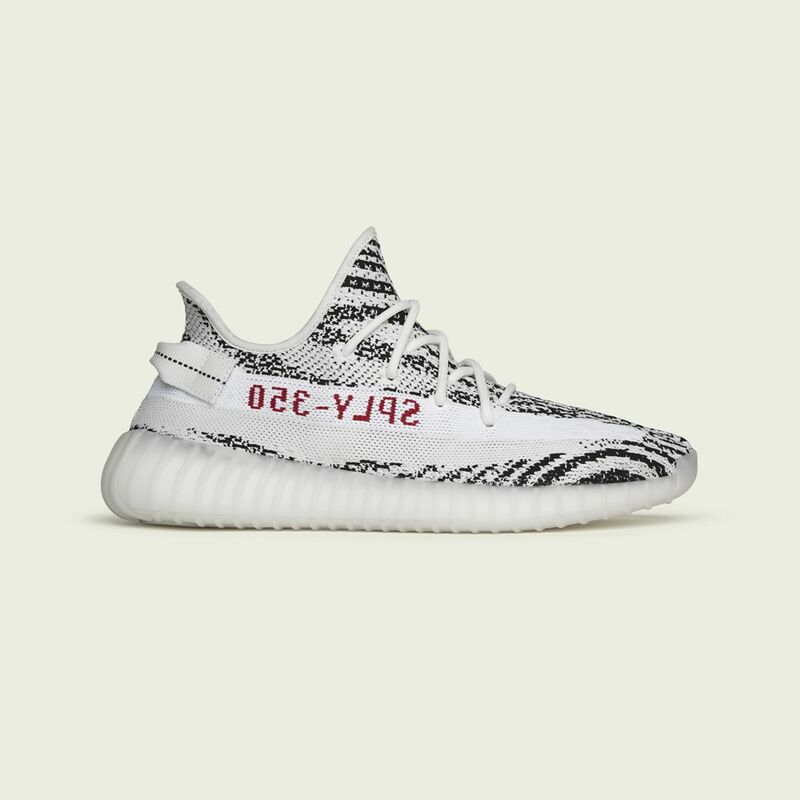 The monochrome colourway originally debuted in June 2017, and after months of speculation, YEEZY enthusiasts who missed out on the luxury runners the first time will finally get a chance to get their hands on the sought-after model. 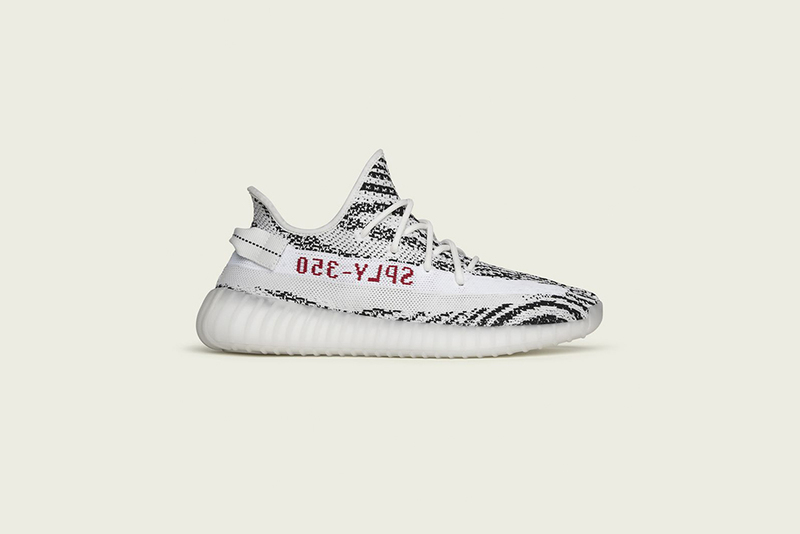 The YEEZY BOOST 350 V2 ‘Zebra’ will be available online and in Footpatrol stores on Friday 9th November, priced at £180 in UK sizes 3.5-13.